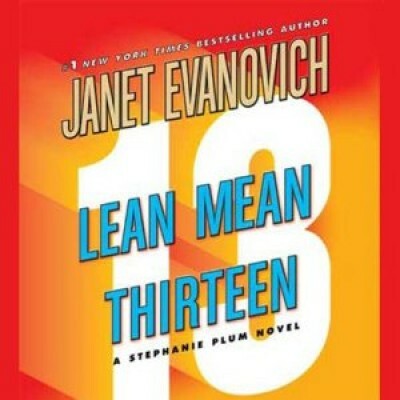 From coast to coast and around the world, Janet Evanovich's Stephanie Plum novels continue to make best-selling history each summer. In the 13th book in the series, the stakes are raised even higher as Stephanie Plum finds herself in her most dangerous, hilarious, hottest, chase yet. Exploding beavers. What's not to love!